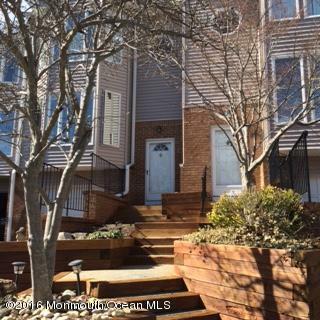 This ''Diamond In The Rough'' Short Sale is located in desirable Elkridge community. Private deck, Master Suite includes private bath with much closet space. Additional bedroom has own bath for maximum privacy. Also features gorgeouscommunity pool with pool house, possible 3rd bedroom or office. Easy commute to downtown Red Bank, New York, train, bus or ferry... The listgoes on... Price reflects condition. Don't miss out!